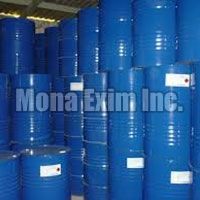 If seeking for the Chemical Productsâ�� immaculate range, we are the global entity to be reckoned with. 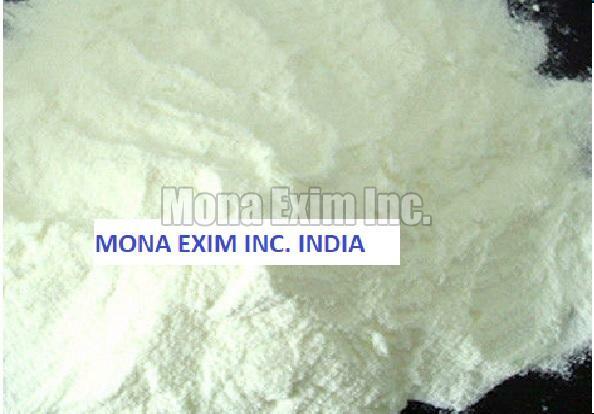 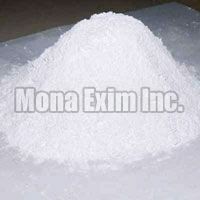 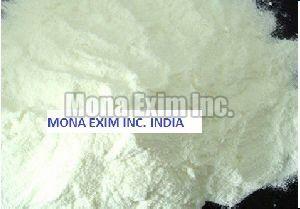 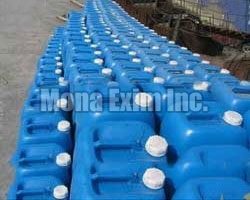 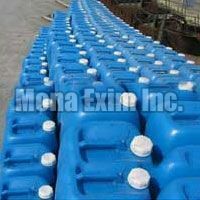 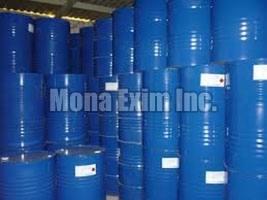 We share space with the famous Manufacturers, Suppliers and Exporters of the Chemical Products from Mumbai, India. 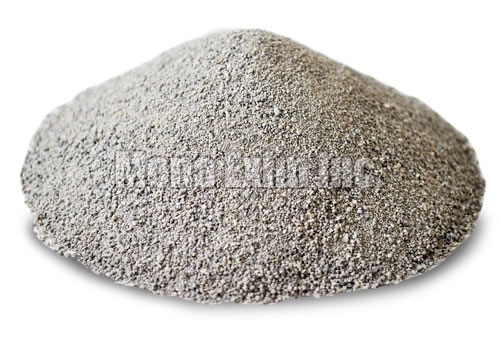 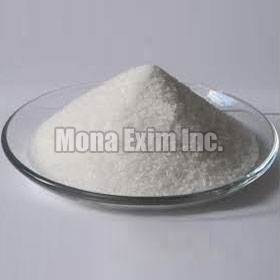 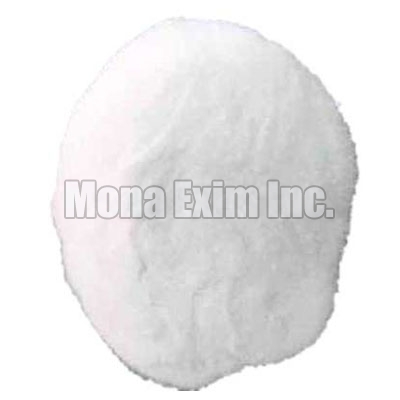 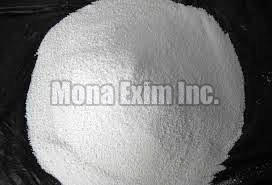 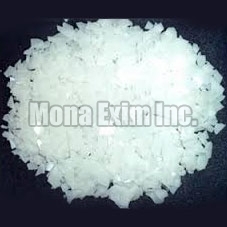 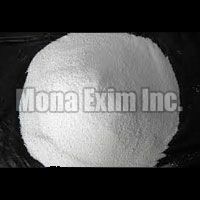 Our range inclusive of the Quartz Grain, Benzoic Acid, Aluminium Sulphate and other Chemical Products are praised for their precise composition and excellent characteristics. 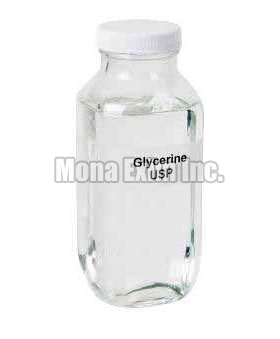 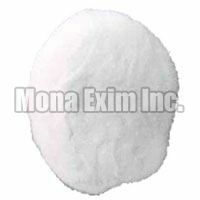 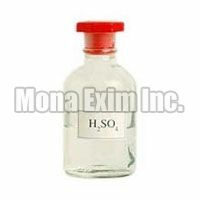 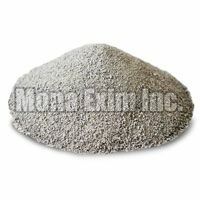 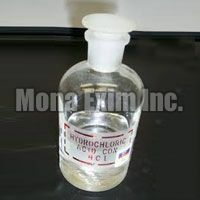 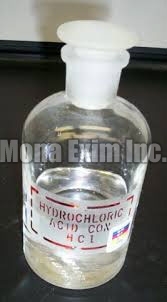 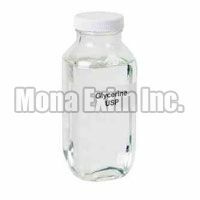 Offered in chemical-grade packaging, these Chemical Products are reasonably priced by us.